People will attend your fundraising gala because they want to support your organization. But, let’s face it — a fun or intriguing theme won’t hurt. After all, you want to maximize attendance from people who are willing to invest in your cause! This is where fundraising gala themes come into play. 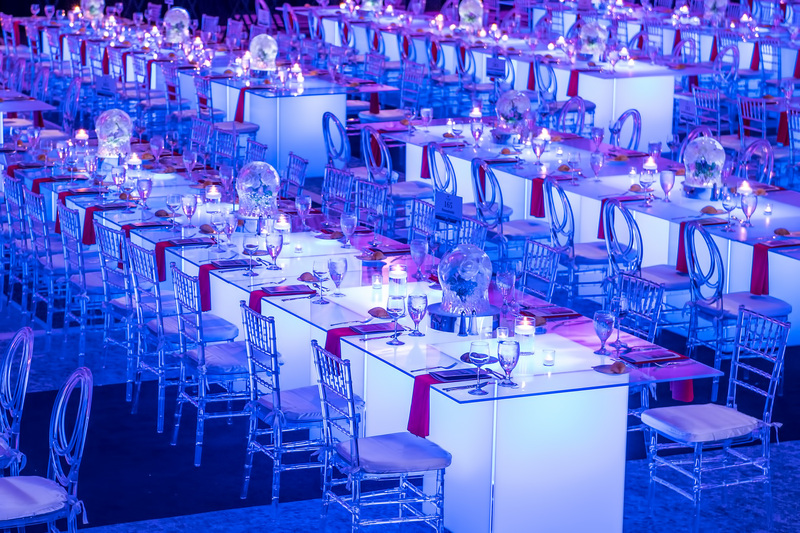 While the Met Gala is one of the most extreme examples of gala themes, you can pick a theme that intrigues invitees and sets the tone for your entire event. But, what are some good fundraising gala themes you might consider? Here are 14 of our favorites. You can adapt them for your event or use them to kick-start your own imagination. As you’re looking for that perfect location for your next event, be sure to ask this question: is it a union venue? If so, that fact may affect your budget and will likely impact how you schedule certain elements of your production. What, exactly, does it mean to work with a union facility? There are different types of unions – governing different jobs – so let’s look at the basics from an AV perspective. 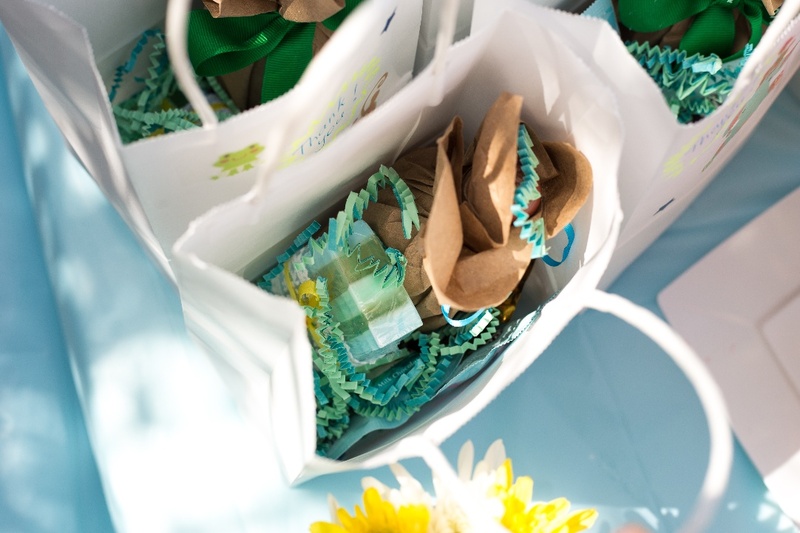 If you're hosting a fundraiser, chances are you’ll have a silent auction. 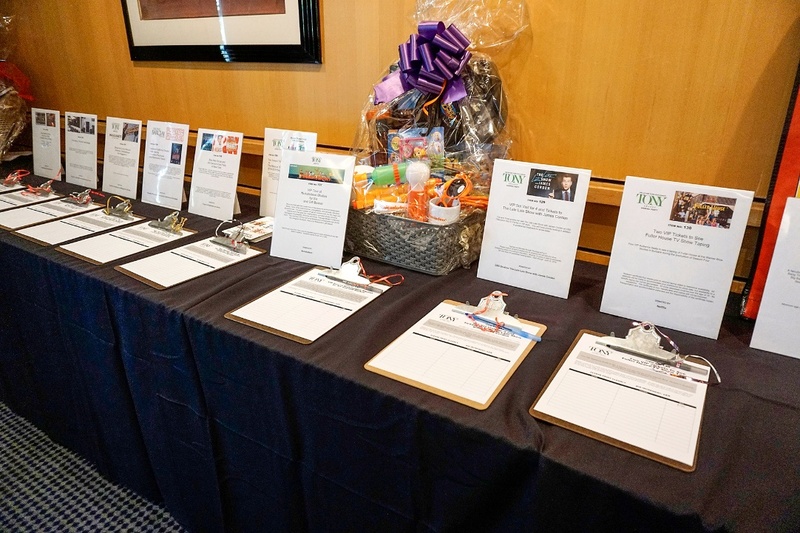 Silent auctions are a great way to raise money, and you can get a lot of unique donations to put up for auction. But success (as in maximum dollars raised) is no accident. These silent auction tips will help you get the most from yours. 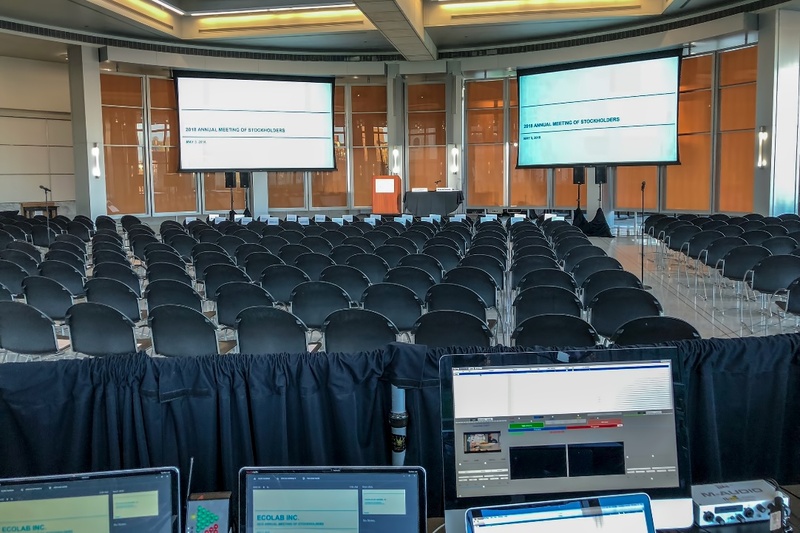 If you are new to event planning, you’re still learning what kind of AV equipment is available, let alone what’s necessary for a particular type and size of event. That’s OK, there’s a lot to learn. 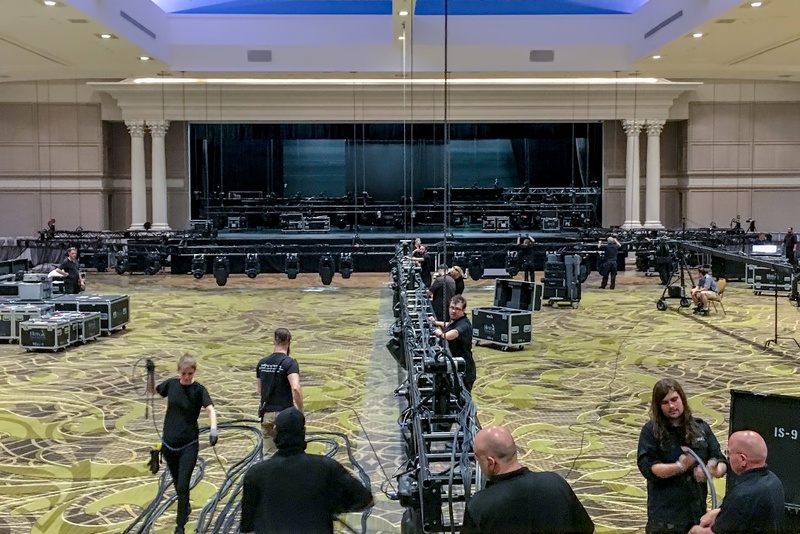 And even seasoned pros sometimes need help when it comes to knowing how to plan a small event that makes the best use of audio and visuals. So, let’s talk about the kind of equipment small events typically require. Even when your audience is small — say, around 75–200 people — you still need entertainment and/or speakers. Every event has some kind of programming, so it’s simply a matter of scale. Maybe you just need the basics for a meeting with presentations or an awards luncheon that will include a video or live entertainment. Whatever the details, the last thing you want to do is cut corners. The event will reflect on your company or client, and on you as the event planner, so you want it to deliver its professional best. 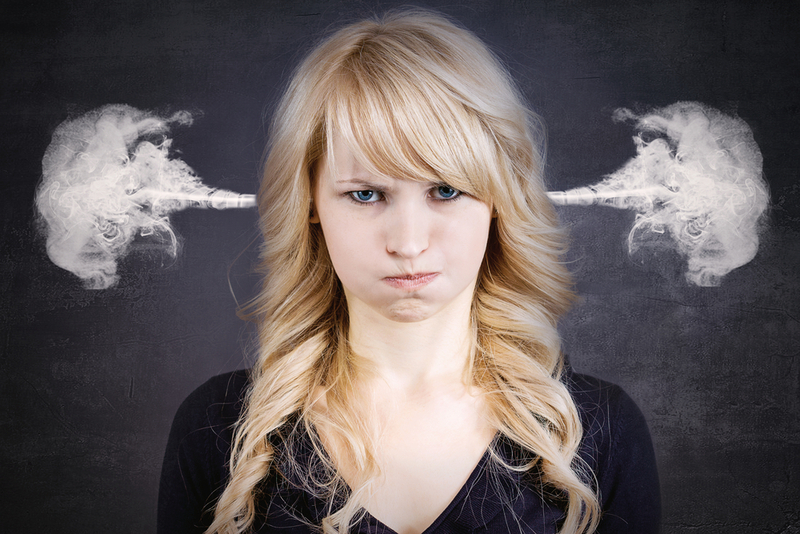 Looking for some event management tips to help reduce stress? You’ve come to the right place. Being an event planner sounds like nothing but fun to those who don’t have to do the job. But you know it takes a lot of creativity and careful choreography to pull things off flawlessly. And that, of course, is stressful. Using new or unusual venues keeps events interesting and engaging. But finding the perfect event space can be time-consuming. It has to be the right choice, otherwise, your event could flop or execution could become a major headache. Thankfully, there are websites you can consult to simplify your selection process. Here are some of the best websites we’ve found that make finding an event space easier. While some of them are global in reach, others focus on the U.S. Many even allow you to contact the venue or submit requests for proposal (RFPs) directly from the site. 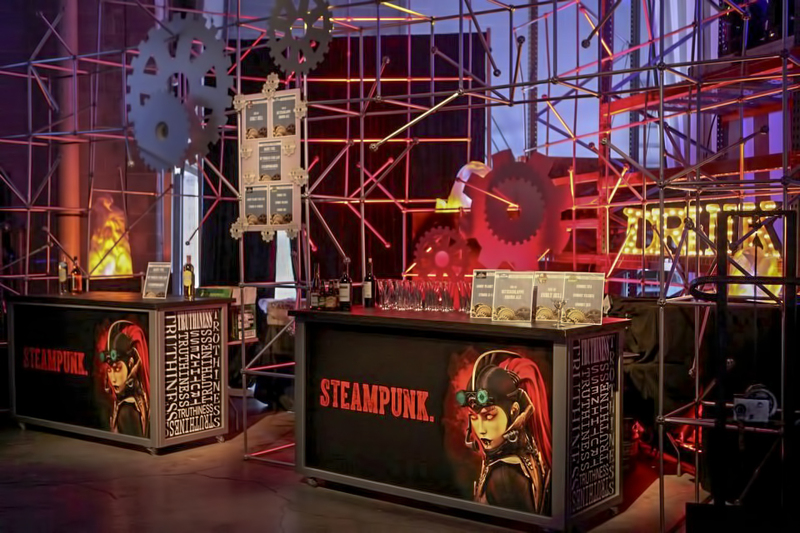 Creating an engaging event for your attendees is top of mind as you’re planning the event. But how do you know if you succeeded? 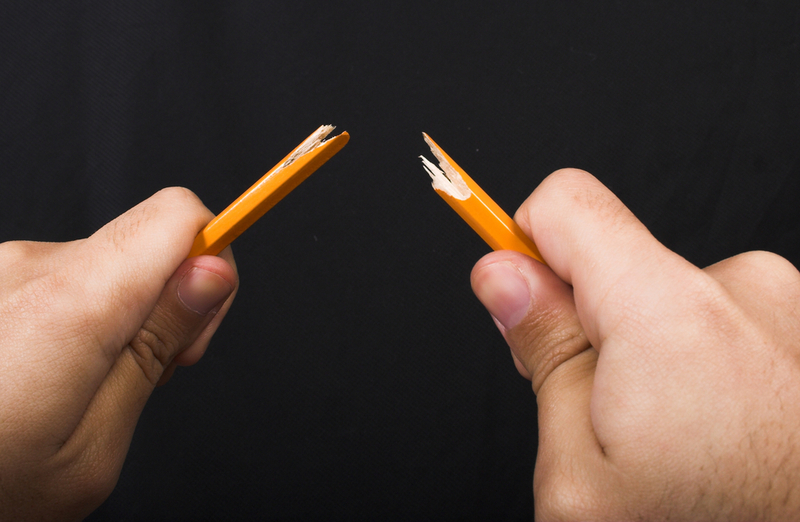 Can you actually measure audience engagement — and, if so, how? You can look around as your event unfolds to see how people are reacting (and you should), but that’s pretty vague and doesn’t necessarily give you an accurate picture. You need reliable data. Details. 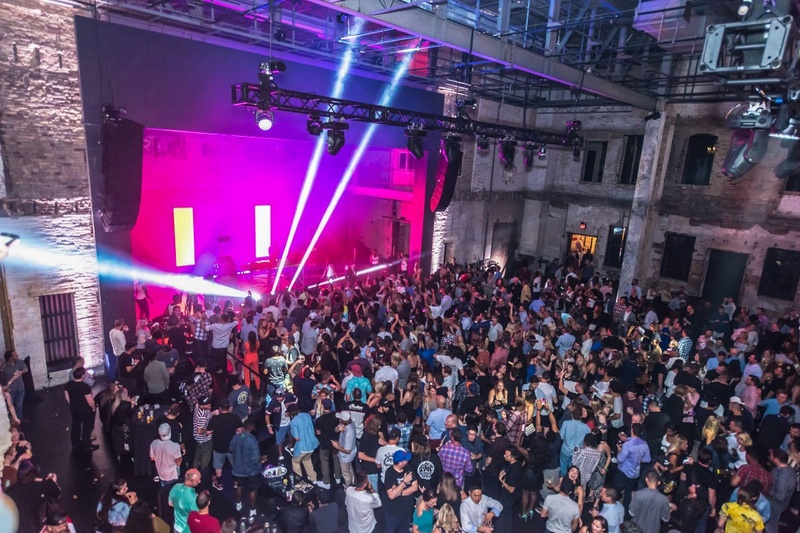 Ideally, you need to measure attendee response to every aspect of your event — not only the content but the ambiance, the food, the venue, even the back-end processes such as sign-up. Sure, people came to your event, but were they engaged? Branding your event is really important for business, but attendees don't want to see your logo and brand colors plastered all over the venue. Too much, and it all becomes “background music,” losing its visual impact. Besides, your brand is more than your logo and colors anyway — it’s the total perception people have of the company, whether they’re employees, customers, or event guests. 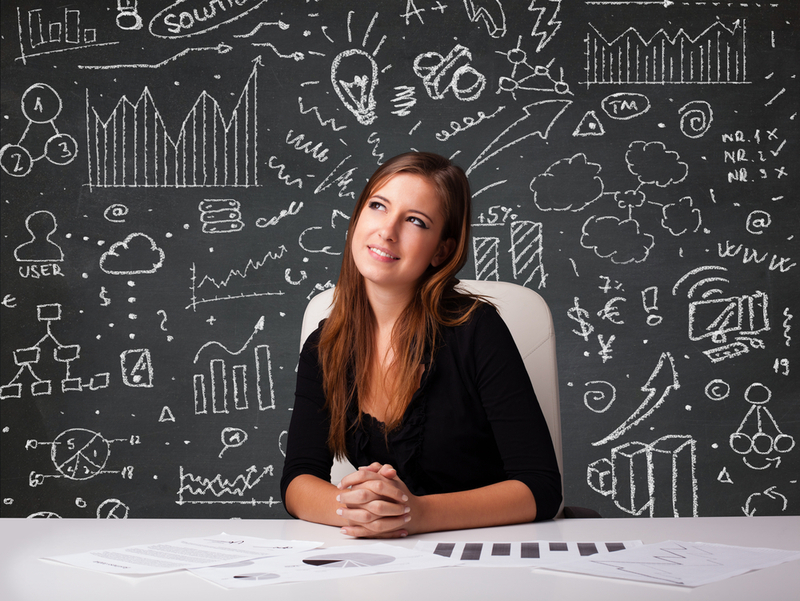 So, what are some branding ideas that will draw positive, memorable attention? You want buzz, not zzzzzzzzzz. So think beyond the same-old-same-old.